Area 51: Frantic Caller UFO Recording. The Art Bell Show received a frantic call from a man claiming to have worked at area 51. 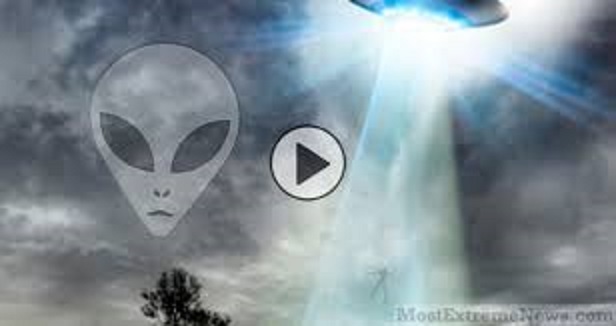 The entire radio station was zapped off the air as soon as the caller began to reveal detailed plans concerning “Aliens” and the Government and the population. What do you think about this recording? He sounds legitimately scared to me. The shaking in his voice and his paranoia seem very, very real to him. Listen below and share this info with your friends.